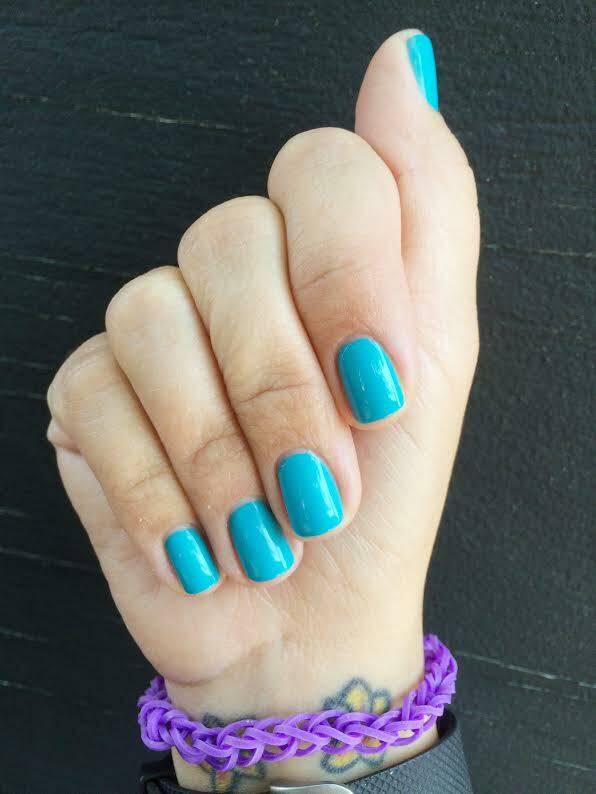 Happy Mani Monday!! 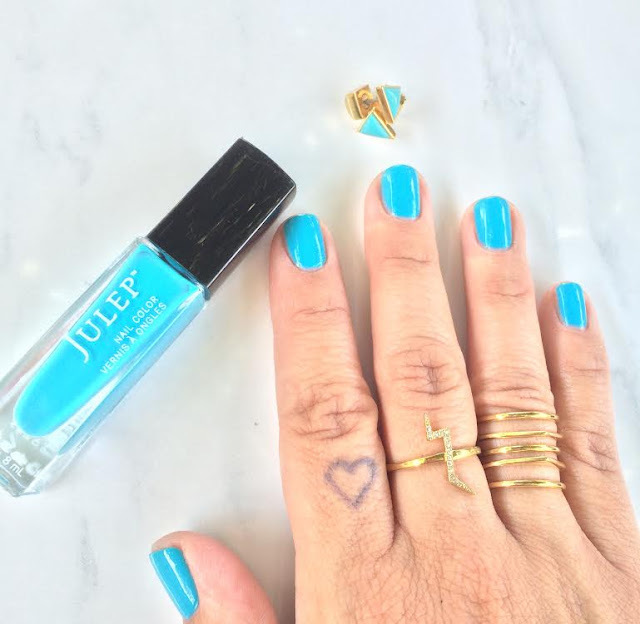 This week I am rocing the prettiest color - Cassidy, by Julep, which is just the prettiest, creamy turquoise. I've had so many people stop and ask me what the color is. I just love it! Love the jewelry? HERE are the reversible earrings, HERE is the lightning ring and HERE is the other ring. I'm pretty obsessed with those too! What are you wearing this week? ?